Five-term incumbent Rep. Mike Coffman (R) concedes to Democrat Jason Crow in Colorado's 6th congressional district race. 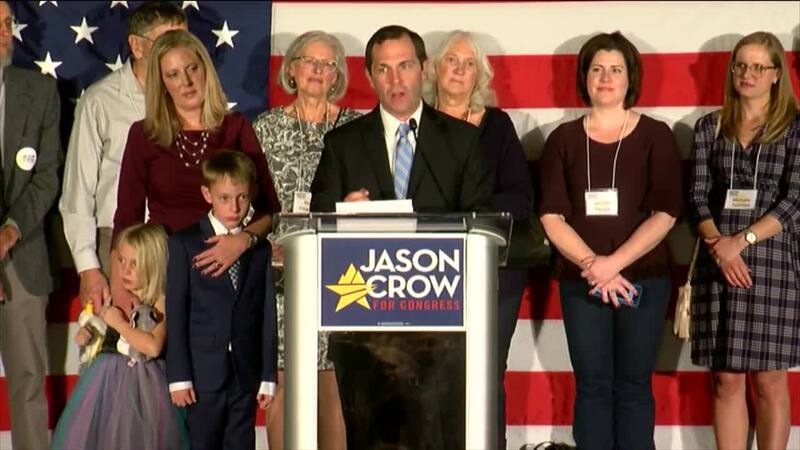 DENVER – Democrat Jason Crow pulled off a historic victory Tuesday over five-term incumbent Rep. Mike Coffman, an Aurora Republican who has for years fended off strong challenges from other Democrats in the purple district of suburbs that surround Denver. After more than a year of campaigning, Colorado’s 6th congressional district race widened in the final weeks as major funders pulled away from Coffman and leaving the district all-but for the Democrats in a year in which they re-took hold of the U.S. House of Representatives. Crow was one of dozens of Democrats who flipped Republican House seats across the country in what many saw as a midterm referendum against President Trump, though opposition parties have historically fared better in midterm elections than the party currently in power. In conceding, Coffman acknowledged that the Trump factor played a large role in the campaign and the race. But neither candidate shared much bitterness publicly after a hard-fought race between two combat veterans and a host of negative advertisements paid for by outside committees. 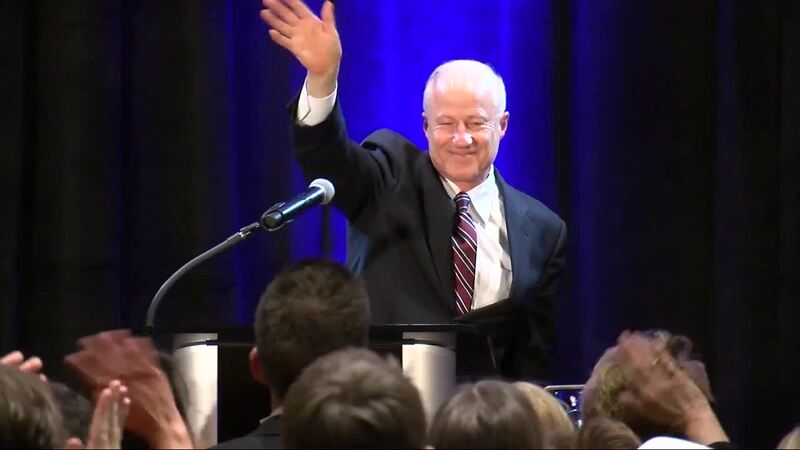 Coffman thanked Crow and congratulated him and his family on their victory, and he thanked the constituents he served for 10 years. He also, as did many of Tuesday’s candidates in Colorado, called for people to come together. Crow thanked Coffman for a “spirited” campaign and commended his hard work and service to his country, and similarly called for unity. And both talked about the diversity of the district they have served and will serve, saying it was made the district and our country great.